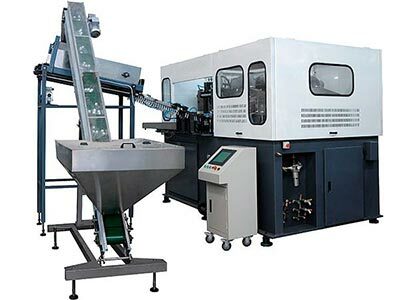 The oil/soy sauce filling machine generally adopts flow meter type filling, and the flow meter type filling is the computer to automatically track the temperature and density changes of the oil at any time to adjust the amount of oil delivery. The quality of oil delivery reduce errors due to temperature and density changes,high measurement accuracy. The bottle is conveyed through the air duct to oil/soy sauce filling machine. Bottle holder is equipped with a bottle clamp on the rotary plate, and the bottle clamp clamps the bottle mouth and flips 180° along a guide rail so that the bottle mouth enters into the bottle rinser. In a specific area of ​​the rinser, a special nozzle sprays flush water to rinse the inner wall of the bottle. After the bottle has been rinsed, drained and then clamped in the bottle holder along the guide again flip 180 °, so that the bottle up. The washed bottles are exported from the bottle rinser through the bottle-star wheel and delivered to the oil filling machine. 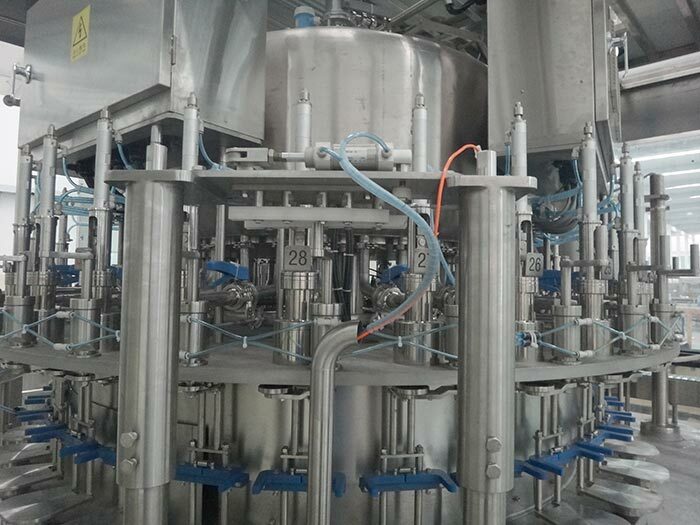 The bottle that enters the filling equipment is held by the bottleneck holding plate, and is lowered and raised by the elevator mechanism under the action of the cam. The filling adopts the gravity filling method, the bottle mouth rises and the top filling valve is filled to complete the filling process. At the end of filling, the bottle drops off the filling valve. The bottle enters the capping machine through the card necking transition dial. The rotary knife on the capping machine grips the bottleneck and keeps the bottle upright to prevent rotation. 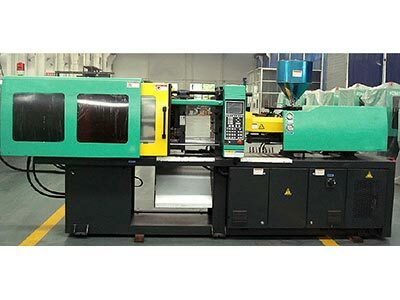 The capping head keeps rotating and rotates on the capping machine, and the capping, capping, capping, and capping actions are performed under the action of the cam to complete the entire capping process. 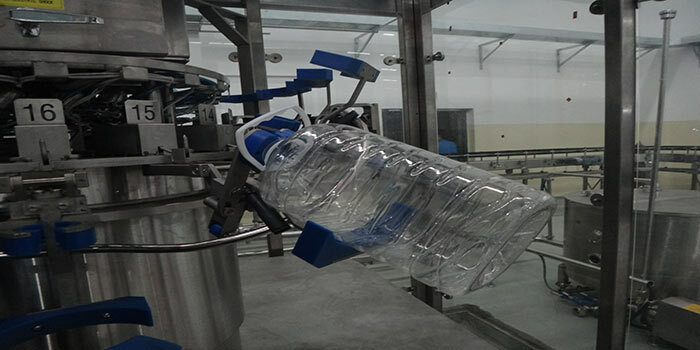 The finished bottle is conveyed from the capping machine to the delivery conveyor chain through the delivery trolley, and a three-in-one bottle dispenser is sent out from the conveyor chain. 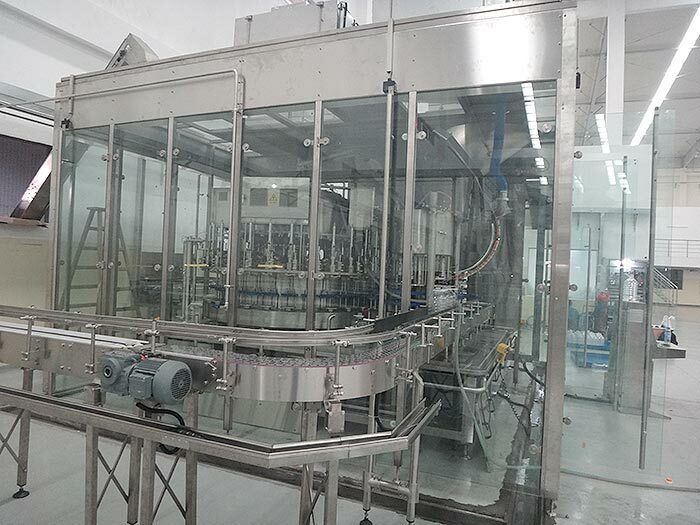 The whole equipment is closed, the height of the sealing window is higher than the highest point of the equipment, and proper channels are left in and out of the bottle, and a ventilation slot is left at the bottom of the sealing window. All the rotating discs are welded with stainless steel SUS304. The rubber grip of the bottle clamp grips the mouth of the bottle and is solid and reliable. Using imported special high-efficiency spray nozzles, the flushing water is sprayed at a set angle and can be flushed to any part of the inner wall of the bottle, flushing thoroughly and saving the flushing water. The bottle clamps and sliding sleeves of the lifting mechanism are all made of German corrosion-resistant maintenance-free bearings. The power of the bottle rinsing machine is transmitted by the transmission system inside the rack through gears. The oil filling machine’s rotating plate is made of stainless steel SUS304. The filling method is gravity filling. The structure of the filling valve is reasonable and the filling volume is accurate. During the filling process of the oil and soy sauce, the bottle valve is not moved, the bottleneck of the bottleneck catches the bottle mouth, and the lifting and lowering mechanism achieves a drop and rise under the action of the cam. Liquid tank liquid level control method is float ball control. The power of the soy filling machine is transmitted through the gears in the rack through the gears. In the process of flushing, filling and capping connecting wheels and caps, the ring-shaped bottle-neck conveying method is adopted. The falling cover guide rail is provided with a mechanism for preventing the reverse cover from passing through and a reverse cover removal mechanism. A set of photoelectric switches is also installed. 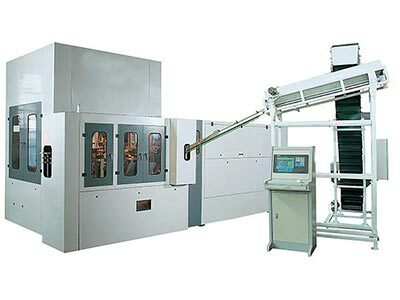 When the cover guide rail has no cover, the operation of the machine is automatically stopped, which effectively avoids the occurrence of an uncovered bottle. The bottle cap detection switch of the capping machine is provided, and the cap cylinder linked with the cap cover rail and the dial plate is used to control the discharge of the bottle cap to ensure that the cap feeding is stopped when there is no bottle, and the loss of the user’s cap is reduced. Efficient centrifugal cover, cover wear small. A bottle cap detection mechanism is provided for controlling the opening and stopping of the cap lifter.